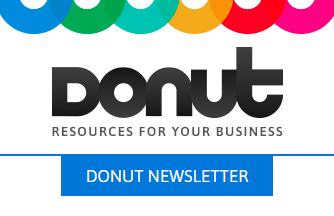 The Donut website is aimed at helping businesses to succeed by providing reliable information and resources that can save business owners time and money. With an engaging mix of how-to guides, feature articles, checklists, expert Q&As, FAQs, case studies, video content and blogs, each site provides new and established businesses with free advice about how to manage a range of key tasks and issues. The site also contains a weekly round-up of small business news. Donut information is updated regularly and checked by independent experts. For more information, including an explanation of how the websites make money, visit our FAQs page.